If you work full time or would simply like more time with friends and family, making the most of any time you get off is a must. 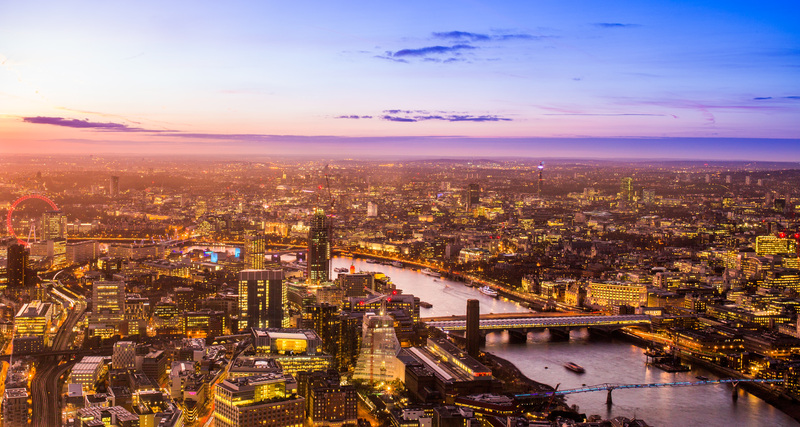 In the latest blog post from Guideline Coaches Ltd, we take a look at the top London locations to visit this year. Getting out in nature can often be the most fun way to spend a weekend or some time off, particularly if you have been cooped up inside all week. Visit London Wetland Centre and you may spot some of the prettiest ducks that make their home here, including wigeon, teal and pintail. The abundant nature trails at London Wetland Centre are suitable for individuals that prefer to enjoy the tranquillity alone, for families and children. Open during the spring, Queen Charlotte’s Cottage was used by the Royal Family as a space for relaxing during their walks. The surrounding woodland has maintained its natural state over the years, as requested by Queen Victoria in 1898, and the enchanting cottage grounds boasts one of London’s fines bluebell woods. Here at Guideline Coaches Ltd, we provide mini coach hire across London. If you are looking for comfortable coach hire at a competitive price, call our friendly team today. Alternatively, please head over to our online enquiry form and we’ll be in touch shortly.